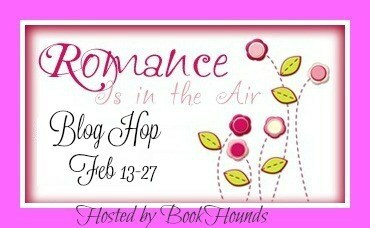 Win an Amazon #GiftCard for the Romance Is in the Air #Giveaway Hop! and runs from February 13th through 27th. 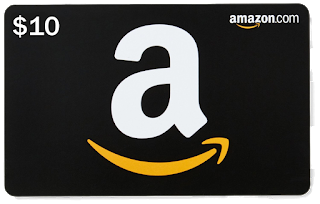 For my giveaway, I'm giving away a $10 Amazon eGift Card! page HERE, which is highlighting my favorite romances this month. While you're here, you can also check out my monthly giveaway here. Must be able to receive gift card. Must be at least 13 years old to enter and have parental permission if under 18. Please ensure that you correctly enter your email (and check your junk mail folder if I'm not on your contact list) so that I have a way to contact you. You can read my giveaway policy on my policies page. Void where prohibited by law. Enter via the Rafflecopter below. Don't forget to check out the other giveaways!